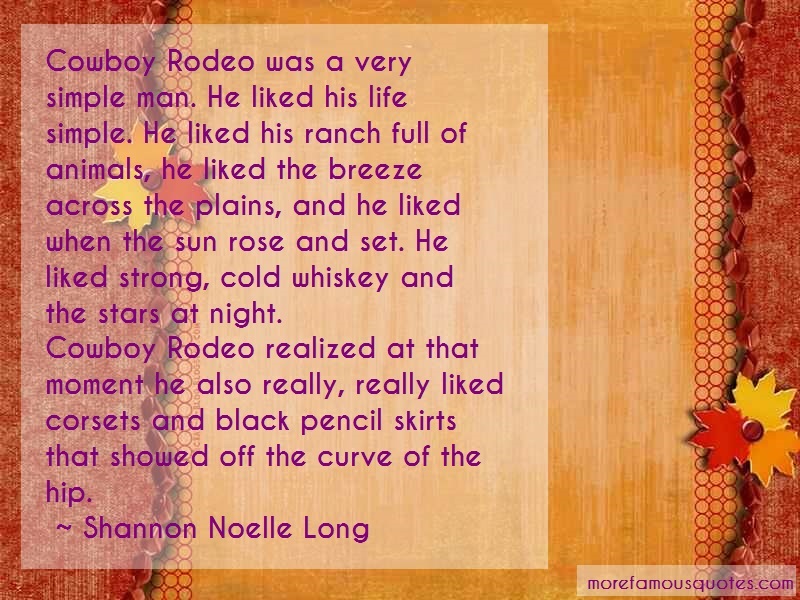 “Cowboy Rodeo Was A Very Simple Man. He Liked His Life Simple. He Liked His Ranch Full Of Animals, He Liked The Breeze Across The Plains, And He Liked When The Sun Rose And Set. He Liked Strong, Cold Whiskey And The Stars At Night.